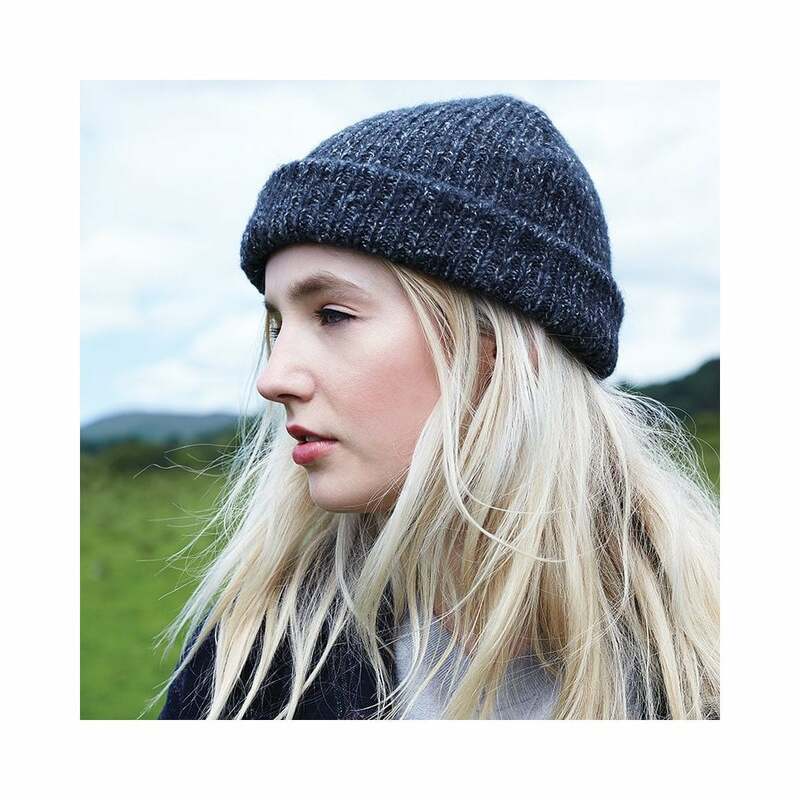 Beechfield Headwear Glencoe Beanie this is a unisex beanie that will last many winters. Made from a mix of fabrics it has shallow crown and double layer ribbed knit. Unisex colours available.